"Very beautiful," was Andrea Pirlo's summary of the chance to play at Anfield in Saturday's LFC Foundation charity match. 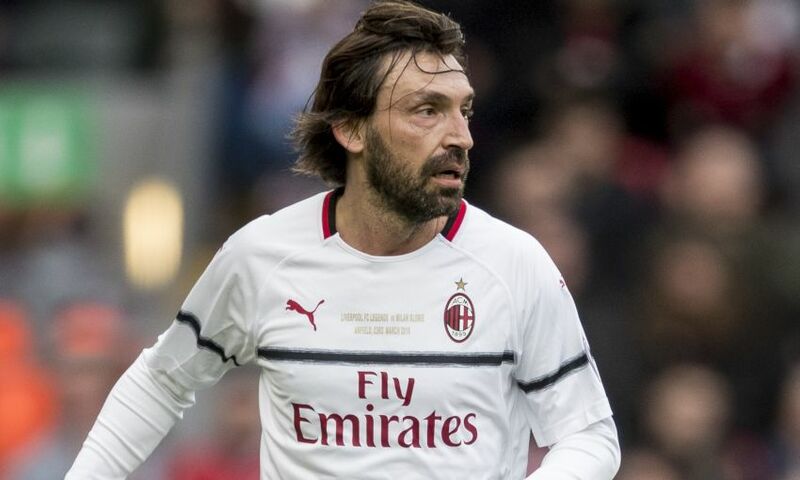 The imperious midfielder patrolled the centre of the park for Milan Glorie against Liverpool FC Legends and started a comeback for the visitors with a trademark free-kick on the hour. And though Steven Gerrard’s Kop-end strike sealed a 3-2 win for the hosts, Pirlo reflected on a rare opportunity to feature at the Reds’ iconic stadium. “It was very beautiful to play here,” he told Liverpoolfc.com.